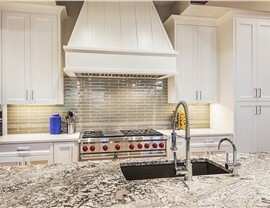 Size is no obstacle when working with the kitchen remodeling experts at Full Measure. 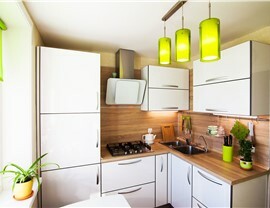 … and so much more from our trusted small kitchen remodeling company! 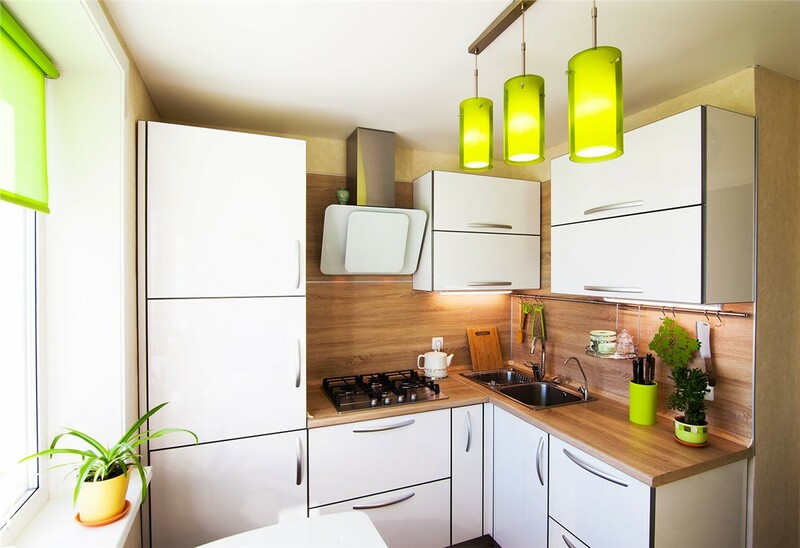 If your kitchen is looking outdated and doesn’t match the needs of your household, Full Measure Kitchen & Bath has the services you need to transform it into a beautiful and functional room! 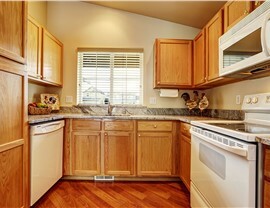 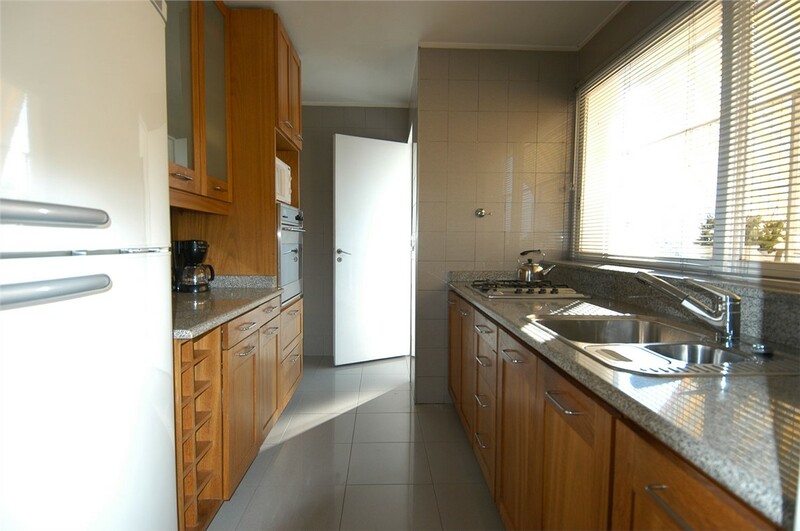 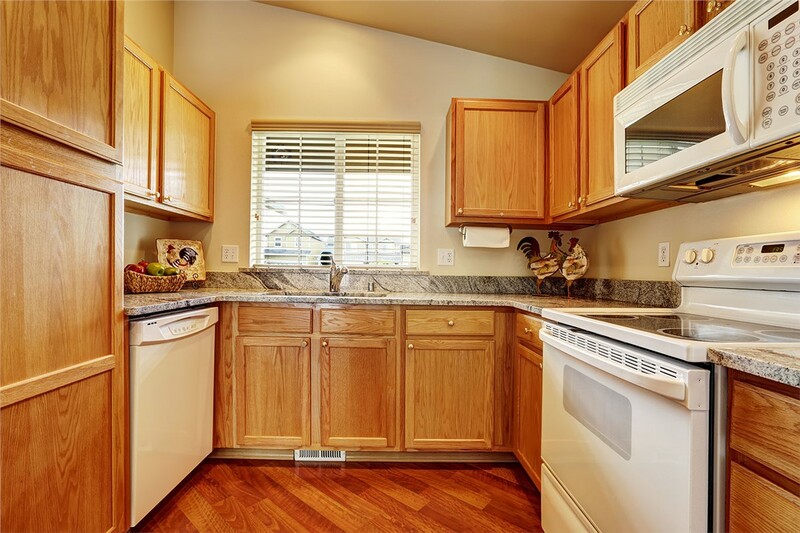 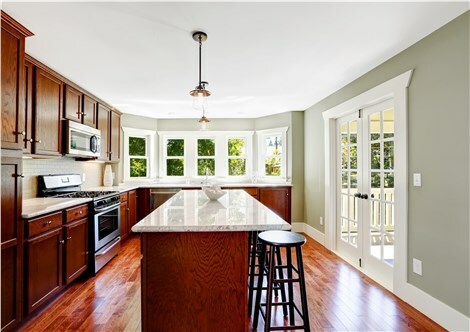 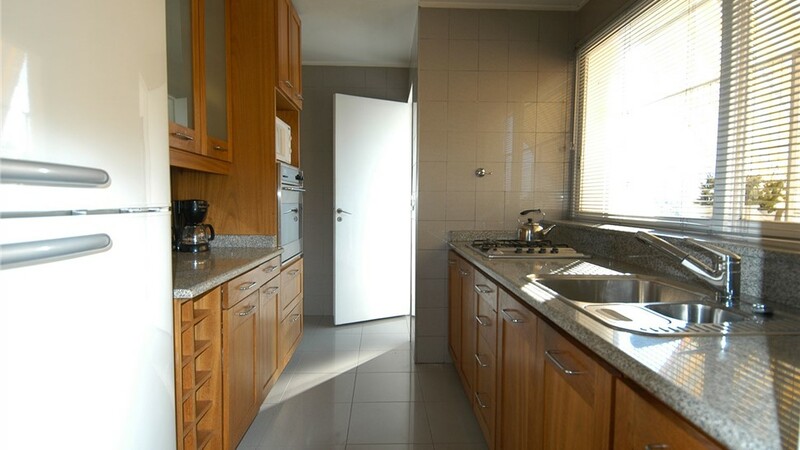 To learn more about our kitchen remodel options for your small space, give us a call. 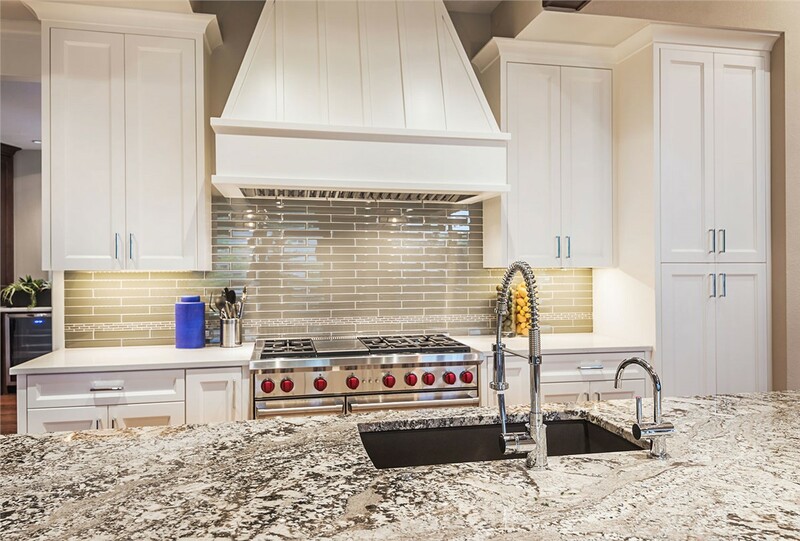 You can also get started now by submitting our online form to request your free, no-obligation estimate and design consultation!